This was at the Victoria and Albert Museum (V&A). 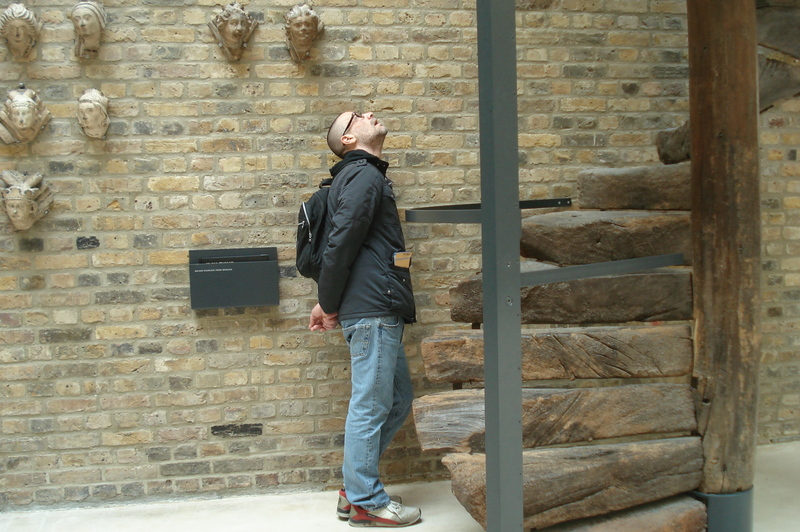 I was probably deconstructing how it was made or how many people walked up and down them when they were in use. That is how I thought pretty much the whole time I was there. Who touched this, who walked on this very spot, etc. Such an ancient city.